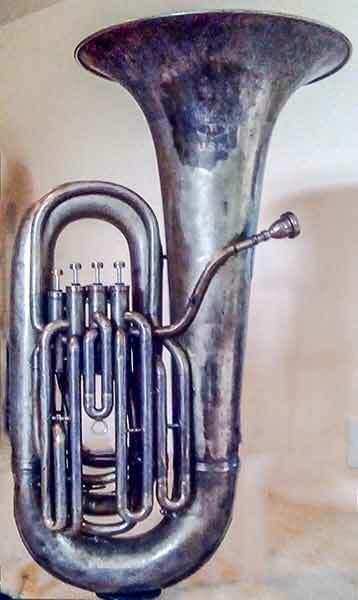 Whether you are a historian, an accomplished musician, a gifted amateur, a part-time dabbler or former player in a school band; whether you are a serious collector, a player of an old instrument or an inheritor of a family heirloom; it is hoped that this site will be of use to you, for finding out details about your instrument. 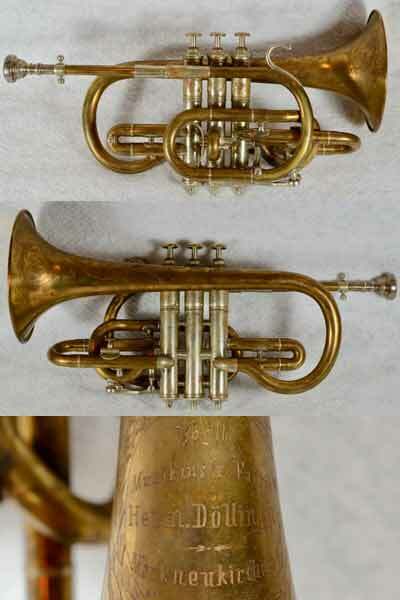 Horn-u-Copia's first goal is to collect information about every brass instrument maker, as well as one picture of every model produced by that maker. Similarly, information and examples from the major dealers are collected as well. 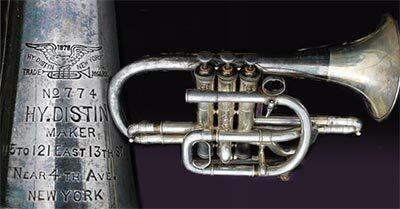 The original confiuration of Horn-u-copia was the Forum. However, to further support accomplishment of its mission, Horn-u-Copia has also developed several tools and collections to assist in the identification of instruments; including the Library of catalogs and other documents, serial number lists, tradenames, taxonomy, searches and related information. The Forum is the interactive portion of this project. 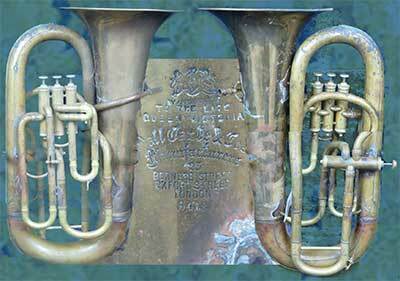 It is an open ended format for members to talk about ideas and issues related to brass instruments.